Regency Management Group, – Community Management Specialists. Professionals who provide expert property management, financial management, expert testimony, and consulting services including preparation of initial budgets and proforma operational guidelines for developers of community association properties and management audits for community associations and self-managed communities. By employing state-of-industry processes, procedures and technologies RMG provides clients with the most effective and efficient operations. We are proud to partner with our clients, and it shows. 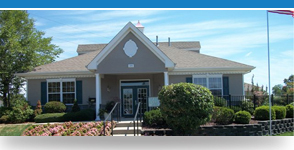 All of our associations enjoy beautifully maintained physical sites and sound fiscal policies. In short, they are great places to live! partner of choice for all your property management needs. Strong Communication, sensitive responsiveness, cost effectiveness and economic sustainability. To encourage ethical business practices with an emphasis on accuracy and accountability. 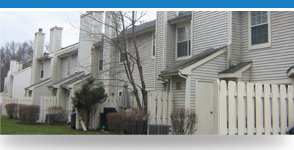 Learn more about Regency Management Group’s full portfolio of Property Management services. Looking for information specific to your community? 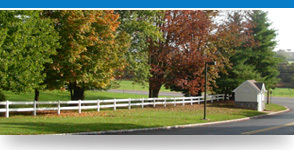 Click here to login to your community website. For your convenience, click here to make an online payment. Copyright Regency Management Group, All Rights Reserved.